Yesterday, the New York Times ran an article on an up and coming FSBO (For Sale By Owner) website that captured 20% of the listings in Madison, Wisconsin. The article quickly became the #1 emailed article from the paper, an indicator of its popularity and impact. Like the many businesses in the past decade, real estate is undergoing rapid change fueled by the widespread availability of information. The Internet puts tremendous power in the hands of the consumer (where it belongs). However, contrary to popular perception, educated buyers or sellers are great clients. It's part of an agent's job is to help educate and advise their clients. The role of the real estate agent is changing. Value is created not by simply providing information (there's tons available) but in helping to interpret and analyze relevant information suited to a client's specific need. The majority of home transactions begin on the internet (supposedly 80%+). If you Google "Boulder Real Estate," you'll find nearly 3 million pages of information. The majority of people may visit only a few of the top websites or click on sponsored links (i.e. advertising) before hitting information overload. Most websites are hopelessly out of date and paint a very limited picture. Sure, you'll see listings and get links but you won't get expert level assistance on YOUR specific situation. Got a question about a neighborhood? Want to know how much homes appreciated on that street in the last 5 years? A broker with high level skills and a willingness to work hard can do that for you. Our goal is to be the expert in the local market down to the neighborhood and street level. We not only analyze the local market every day, we care about and are deeply involved in our community. From supporting civic organizations to becoming involved with local neighborhood associations, we provide deep skill and knowledge that you can't get from visiting a few websites. Case in point? Boulder Transit Village. This fall we published a 20 page report featuring the potential changes that might accompany Boulder Transit Village. Today, the Daily Camera quotes city council's belief that most people aren't aware of the potential impact (it's big). Want insight? Thinking of what opportunities may lie ahead? Contact us for a copy of this highly regarded and insightful report. Another case? This year many neighborhoods in Boulder (including Martin Acres) will turn 50 years old. That means building plans that involve removal of 50% of exterior walls or 50% of the roof (most "pop tops") will require additional review to get a demolition permit under current procedures. This could add delay and substantial cost to projects . Meanwhile, recent proposals have attempted to create historic districts out of neighborhoods in Boulder like University Hill. 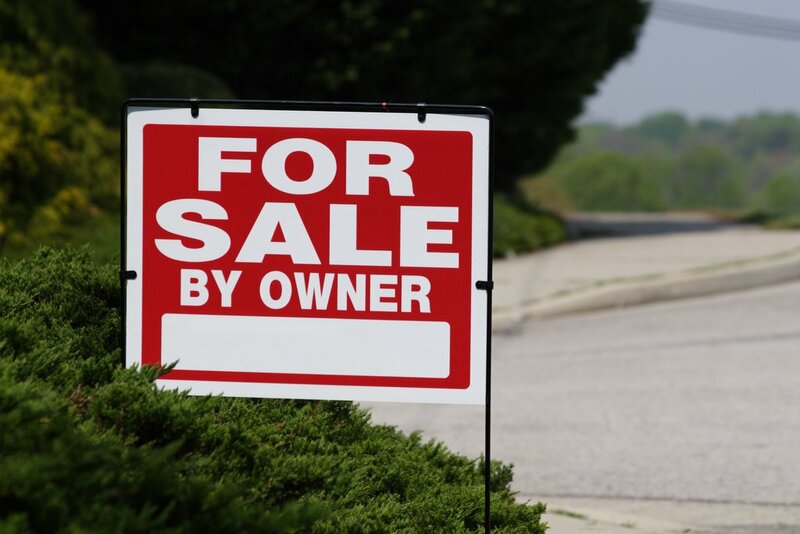 Will a FSBO site tell you about potential impacts? In the city of Boulder, the median home price is above $500,000 while in mountain resort communities, the median price is now above $1,000,000. Buyers who can afford fine homes of this caliber expect a very high degree of service. Often not local, they need deep level knowledge and expert advice. Their time is extremely valuable and they'll choose how to spend it carefully. When shopping for a home, potential buyers will look for deep expertise. As documented in the Millionaire Mind, a well researched book on the habits and practices of individuals who've created wealth, the self-made wealthy rely on expert legal, financial, and tax advisers. They are not "do-it yourselfers," preferring to spend time benefiting their business or family. This is why, even on the FSBO Madison website, you'll find many of the higher end homes continue to offer a buyer's agent commission. For another agent blogger's perspective, take a look at this post Galen Ward of Seattle's Rain City Real Estate Guide.